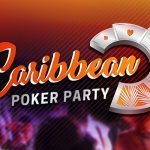 The PCA seems to have some new competition in the Caribbean as Partypoker’s 2017 Caribbean Poker Party Festival, which took place at Melibe Tropical in Punta Cana, Dominican Republic, proved to be a big success. Just ask Sam Greenwood and Adrian Mateos, who were just two of the festival’s big winners. The five-day 2017 Caribbean Poker Party Festival $5,300 Millions Main Event, which featured a $5 million guarantee, attracted 1,061 entries over three starting flights, which created a $5,145,850 prize pool. 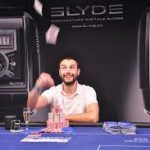 The win was the second-largest of Greenwood’s career behind the $1,023,701 he won for finishing runner-up to Fedor Holz in the EPT13 Barcelona €50K Super High Roller in 2016. All told, he now has $6,784,533 in tournament winnings, which puts him seventh on Canada’s all-time poker money list. If there were a player of the series, it most certainly would’ve been Greenwood. 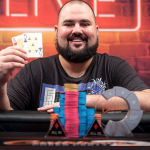 In addition to winning the Main Event, he placed third in the $10,300 High Roller, and second in the $25,500 Super High Roller, for a combined $366,850 in winnings. Those events were won by Preben Stokkan and Chris “Big Huni” Hunichen, respectively. 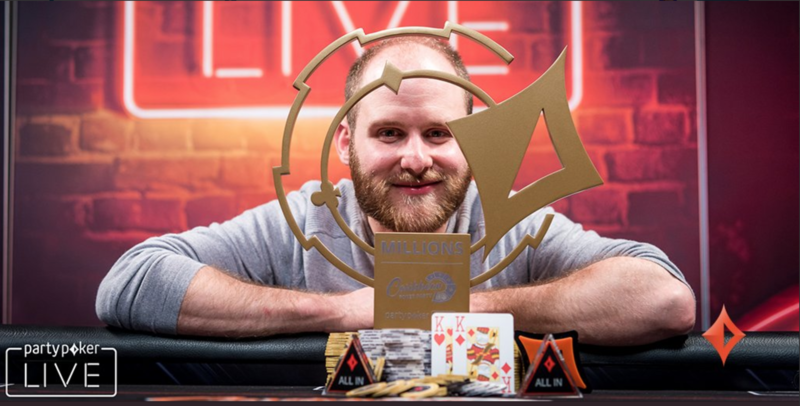 Among the 111 players to get paid in the tournament were Troy Quenneville (20th for $34,000), former WPT commentator Mike Sexton (24th for $34,000), Maria Ho (25th for $30,000), and Poker Masters Champion Steffen Sontheimer (49th for $22,500). The 2017 Caribbean Poker Party Festival closed out with a $5,300 buy-in Finale, which boasted a $1 million guarantee. 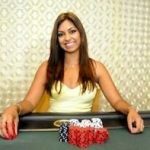 The tournament attracted 215 entries, which created a $1,047,600 prize pool, paid to the top 23 players. In-the-money finishers included Barney Boatman (15th for $15,000), Tony Cousineau (17th for $12,500), and Roberto Romanello (21st for $10,000). In the end, the title came down to Partypoker-sponsored pro Anatoly Filatov and Winamax pro Adrian Mateos, who earlier this summer became the youngest player to win three World Series of Poker bracelets. The two battled for an hour with near-even stacks, but then Mateos got a big double-up to take the chip lead. In the final hand of the tournament, which took place in Level 29 (1M/2M), Filatov was automatically all-in from the big blind with the 6♣5♣ and was looking to get lucky against Mateos, who held the A♣J♠. The board left Filatov with 10 outs by the turn, but ultimately ran out to no avail, showing 10♠10♣4♦2♠Q♥, and he had to settle for second place. It was the third-largest score of Filatov’s career behind the $165,163 he earned for finishing third in the 2013 Berlin Cup, and $366,070 for placing second in the EPT10 Vienna High Roller. 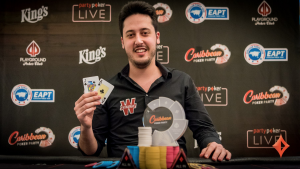 The win brought Mateos’ lifetime earnings up to $11,357,162, putting the 23-year-old within $1 million of catching Carlos Mortensen atop Spain’s all-time money list. What a year Sam Greenwood is having, especially in high rollers. That makes 7 FTs on the year for Greenwood, running good and playing good.